"What is the thing you like most about reading book blogs? 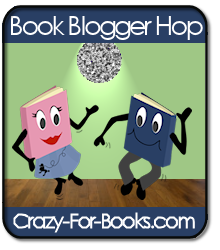 Is it the reviews, author guest posts, articles, giveaways, or something else entirely?" A couple of awesome YA bloggers (including yours truly) have started a new site, Literary Lonestars. We are dedicated to informing the great state of Texas and all of its fabulous readers literary news and events. 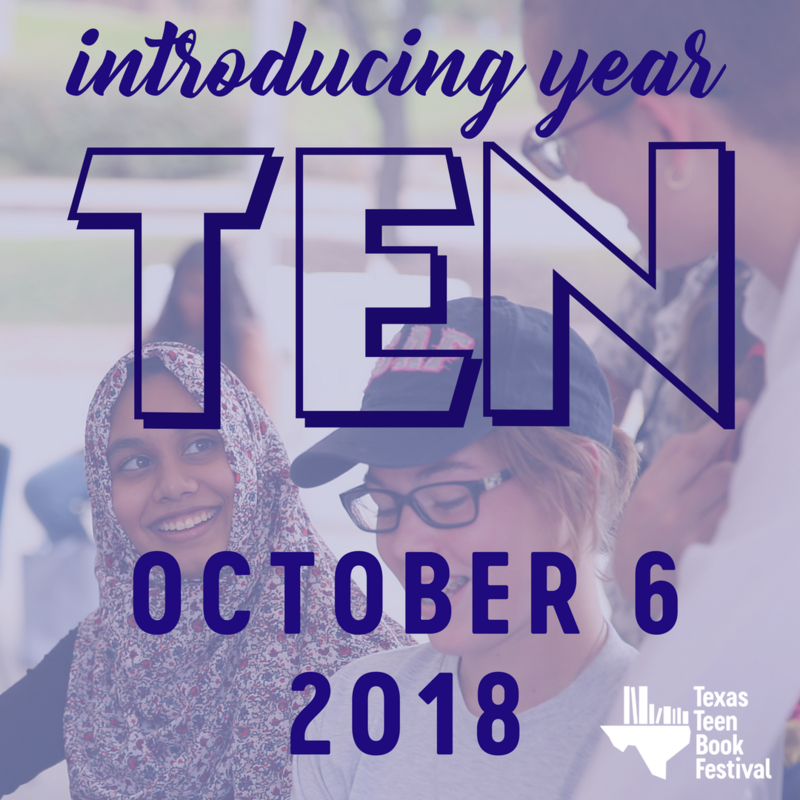 We will highlight TX authors (there are a TON of them) and let you know when children and YA authors mozy their way through town. Read my little spiel HERE and check us out HERE. We hope to have a website coming soon! Not living in TX? Still a great resource for finding out who is on tour and what they are writing. Join us! you think we should all know about?" Hmm, under-noticed? I guess I would have to say Laura Whitcomb. She wrote Certain Slant of Light and Fetch. Also, debut author Heidi R. Kling (Sea), and a hometown favorite, Jennifer Ziegler (How Not to be Popular). I know a lot of people that know them, but there are a lot that don't. This is a super hard question! Some of my family members have no idea who Suzanne Collins or Lois Lowry are, but to me...they are HUGE! Across the Universe giveaway & Blessed giveaway coming soon....stay tuned!